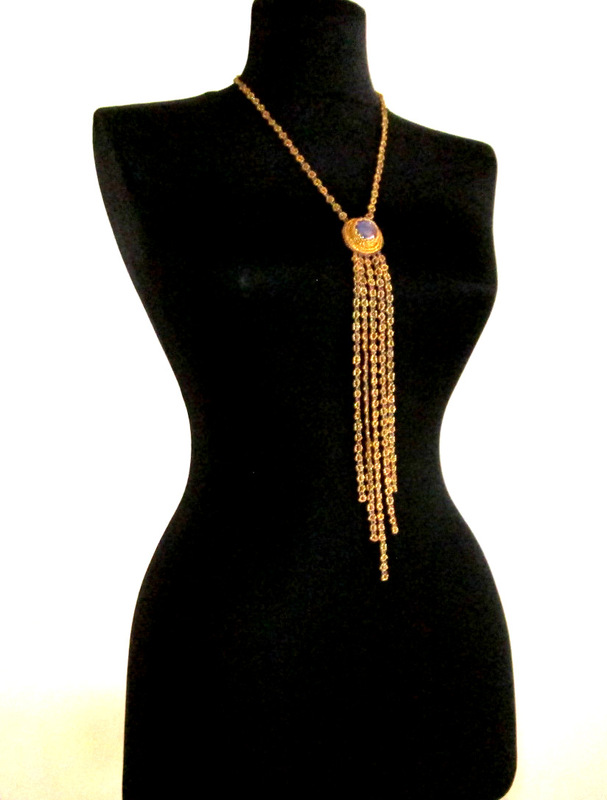 Golden necklace – elegant design (beading work) – What do you think? When you love something, you just love it. But why you love it? Maybe becouse it is a part of your personality, part of what you live, a part of your inner soul. 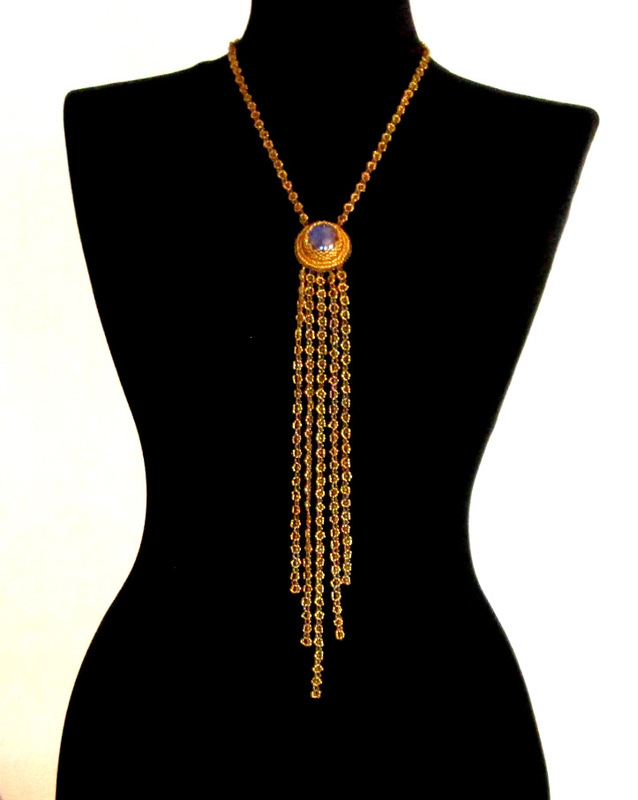 Just an elegant handcraftet beading work. Is that bead embroidery and what kind of beads are those that are strung? I can’t quite figure them out. I always enjoy seeing unique beading creations. Thanks for showing us! Hi Julie, glad to meet you here! Yes it is bead embroidery for cabochon and chains are made with needle also. The beads, are some beads that you can find here in Romania. No brand seed beads. Glad to meat you too Adelina! I am a bit behind on posting on my blog which I have had for almost three years now. @Sahan, you are nice. Thank you! I will wear this any-day anytime, Love it totally. Nice article.